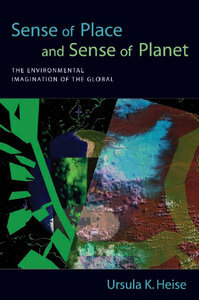 Sense of Place and Sense of Planet analyzes the relationship between the imagination of the global and the ethical commitment to the local in environmentalist thought and writing from the 1960s to the present. It combines in-depth theoretical discussion with detailed analyses of novels, poems, films, computer software and installation artworks from the US and abroad that translate new connections between global, national and local forms of awareness into innovative aesthetic forms combining allegory, epic, and views of the planet as a whole with modernist and postmodernist strategies of fragmentation, montage, collage, and zooming. 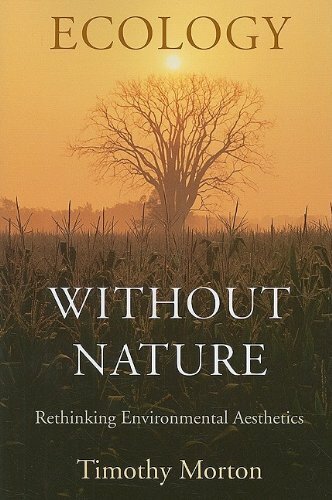 Winner of the 2009 ALSE Biennial Prize for ‘Best Book of Ecocriticism,’ Paul Outka’s book examines a neglected but centrally important issue in critical race studies and ecocriticism: the issue of environmental racism. 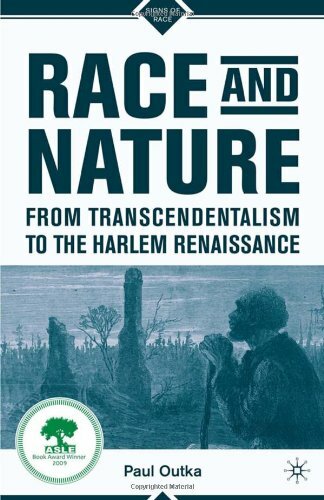 He asks how natural experience became racialized in America from the antebellum period through the early twentieth-century and draws compelling new conclusions. Using theories of sublimity and trauma, the book offers a critical and cultural history of the racial fault line in American environmentalism that to this day divides largely white wilderness preservation groups and the minority environmental justice movement. Sweeping across scholarly disciplines, Back to Nature shows that, from the moment of their conception, modern ecological and epistemological anxieties were conjoined twins. Urbanization, capitalism, Protestantism, colonialism, revived Skepticism, empirical science, and optical technologies conspired to alienate people from both the earth and reality itself in the seventeenth century. Literary and visual arts explored the resulting cultural wounds, expressing the pain and proposing some ingenious cures. The stakes, Robert N. Watson demonstrates, were huge. 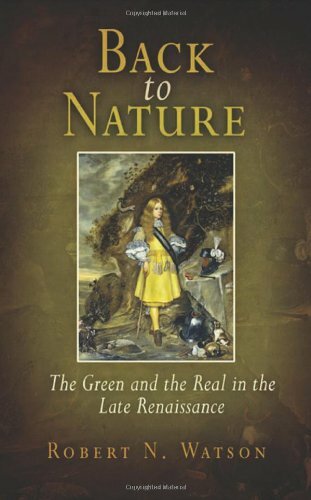 Shakespeare’s comedies, Marvell’s pastoral lyrics, Traherne’s visionary Centuries, and Dutch painting all illuminate a fierce submerged debate about what love of nature has to do with perception of reality. 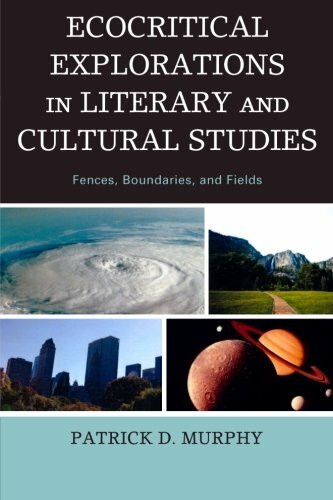 This study provides a wide ranging discussion of contemporary literature and cultural phenomena through the lens of ecological literary criticism, giving attention to both theoretical issues and applied critiques. In particular, it looks at popular literary genres, such as mystery and science fiction, as well as actual disasters and disaster scenarios. Laura Wright brings together postcolonial theory and ecocriticism to explores the changes brought by colonialism and globalization, as depicted in an array of international works of fiction, including Yan Martel, J.M. Coetzee, Ngugi Wa Thiong’o, and Arundhati Roy. 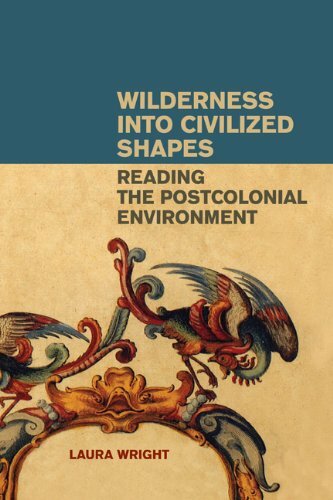 Throughout Wilderness into Civilized Shapes, Wright rearticulates questions about the role of the writer of fiction as environmental activist and spokesperson, the connections between animal ethics and environmental responsibility, and the potential perpetuation of a neocolonial framework founded on western commodification and resource-based imperialism. 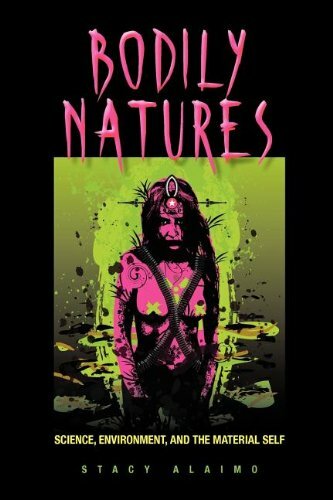 Winner of the 2011 ASLE Biannual Book Award, Bodily Natures considers the questions: How do we understand the agency and significance of material forces and their interface with human bodies? What does it mean to be human in these times, with bodies that are inextricably interconnected with our physical world? Alaimo pursues her inquiries by grappling with powerful and pervasive material forces and their increasingly harmful effects on the human body. Drawing on feminist theory, environmental studies, and the sciences, she focuses on trans-corporeality, or movement across bodies and nature, which has profoundly altered our sense of self. By looking at a broad range of creative and philosophical writings, Alaimo illuminates how science, politics, and culture collide, while considering the closeness of the human body to the environment. The violence wrought by climate change, toxic drift, deforestation, oil spills, and the environmental aftermath of war takes place gradually and often invisibly. 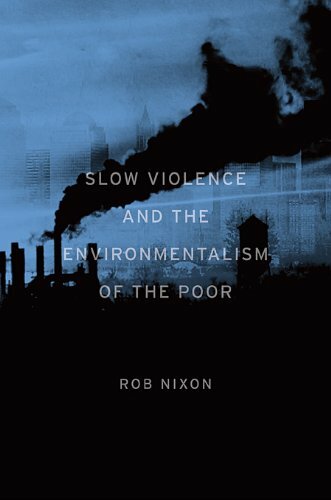 Using the innovative concept of “slow violence” to describe these threats, this 2013 ASLE Biennial Book Award Winner focuses on the inattention we have paid to the attritional lethality of many environmental crises, in contrast with the sensational, spectacle-driven messaging that impels public activism today. Slow violence, because it is so readily ignored by a hard-charging capitalism, exacerbates the vulnerability of ecosystems and of people who are poor, disempowered, and often involuntarily displaced, while fueling social conflicts that arise from desperation as life-sustaining conditions erode. In a book of extraordinary scope, Nixon examines a cluster of writer-activists affiliated with the environmentalism of the poor in the global South. By approaching environmental justice literature from this transnational perspective, he exposes the limitations of the national and local frames that dominate environmental writing. A useful overview of both classical and contemporary trends in the field, Ecocriticism explores the ways in which we imagine and portray the relationship between humans and the environment in all areas of cultural production, from Wordsworth and Thoreau through to Google Earth, J.M. Coetzee and Werner Herzog’s Grizzly Man. Greg Garrard’s animated and accessible volume traces the development of the movement and explores its key concepts, including pollution, wilderness, apocalypse, dwelling, animals, and earth. 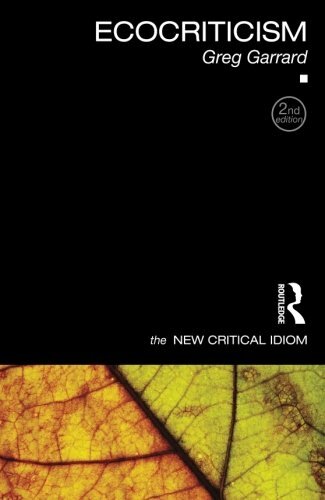 The second edition includes chapters on queer ecology and postcolonial ecology. Ecocritics and other literary scholars interested in the environment have tended to examine writings that pertain directly to nature and to focus on subject matter more than expression. 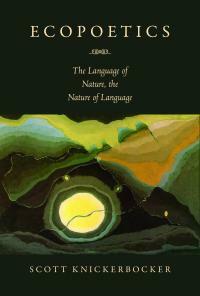 In this book, Scott Knickerbocker argues that it is time for the next step in ecocriticism: scholars need to explore the figurative and aural capacity of language to evoke the natural world in powerful ways. Ecopoetics probes the complex relationship between artifice and the natural world in the work of modern American poets in particular Wallace Stevens, Elizabeth Bishop, Richard Wilbur, and Sylvia Plath. Rather than attempt to erase the artifice of their own poems, to make them seem more natural and thus supposedly closer to nature, the poets in this book unapologetically embrace artifice not for its own sake but in order to perform and enact the natural world. Indeed, for them, artifice is natural.